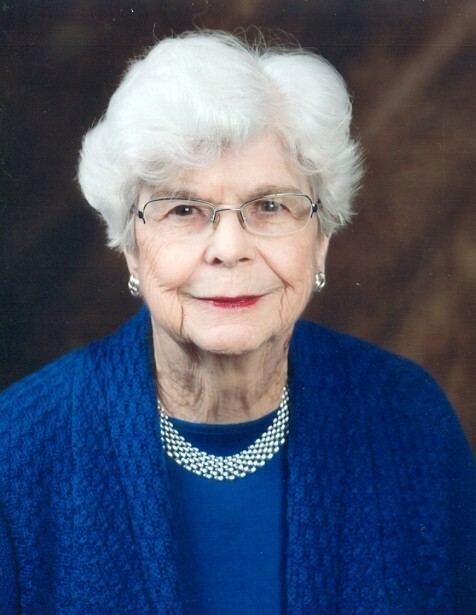 Mrs. Anne D. Conner, age 84, of Vidalia, died Friday, April 12, 2019, at Meadows Health in Vidalia, after a sudden illness. She was born in Glennville to Alvin and Helen Dubberly. She was a graduate of Glennville High School and Young Harris College. She enjoyed a long and successful career in banking and spanned over forty-six years. She retired from Darby Bank and Trust after twenty-seven years where she was Senior Vice President. She was a faithful member of the First United Methodist Church of Vidalia. Following retirement, she remained active, working with the Auxiliary Volunteers at Meadows Health for eleven years. She also volunteered at the Cancer Center and her church. Anne was always willing to lend a helping hand as this brought her great joy. She was preceded in death by her parents; husband, Jack Conner; and brothers, Gene Dickey, Derrell, and Jimmy Dubberly.